Estonia has produced some interesting narratives last year. Looking at the rearview mirror, it is fascinating to see how much we have accomplished in just 365 days. We got some big innovations rolling ahead of the rest of the world, some key initiatives to move artificial intelligence (AI) and e-governance forward, and attention-grabbing headlines to boot. So before we get on to business this 2019, let us revisit the highlights of the previous year. 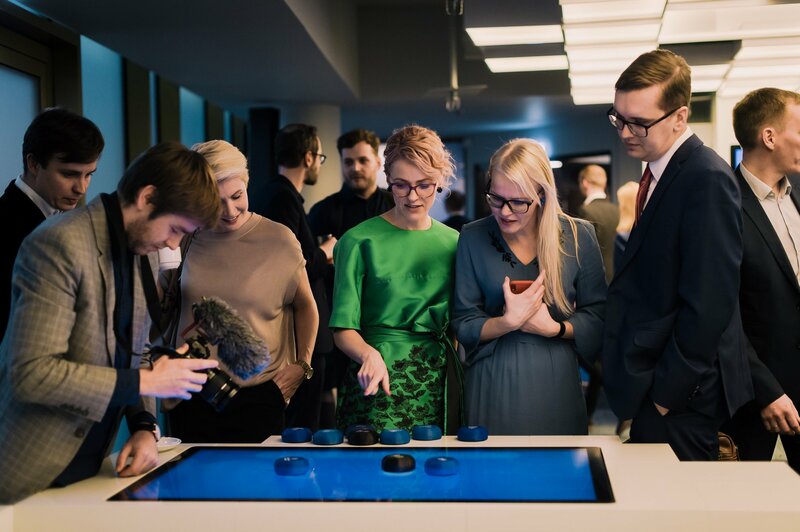 We also did a recap of 2018 for e-Estonia Showroom. If you have not checked it out yet, here’s the link of New Discoveries, New Dimension. Last year felt like a race of autonomous vehicles. Starship sped off to the UK and captured an important deal in English town of Milton Keynes for their last-mile delivery robots. This is the first large-scale operation of the tech company outside Estonia. Not far behind, Cleveron throttled ahead with its own self-driving vehicle in its launch of Lotte at Robotex International Conference. Lotte is also an AI-powered delivery vehicle equipped with a robotic arm that collects packages from the warehouses and autonomously stores it to Cleveron’s smart package pickup solution. Tallinn University of Technology (TalTech) jumped in as well and gave the private companies a run for their money. In collaboration with Silberauto AS, the university introduced their version of driverless vehicle Iseauto and displayed its capabilities when it navigated around the campus by itself. Aboard the self-driving car were Jaak Aaviksoo, TalTech Rector and Alexander Stubb, Vice-President of the European Investment Bank to make a grand entrance to TalTech Digital Conference. A key to the development of autonomous vehicles is the new generation of communication and it is another race altogether. With almost every tech giants and digital-minded nations in the world joining the fray, the city of Tallinn shocked the competition when it broke the news on June 2018 that it successfully made the world’s first 5G call to Tampere, Finland. 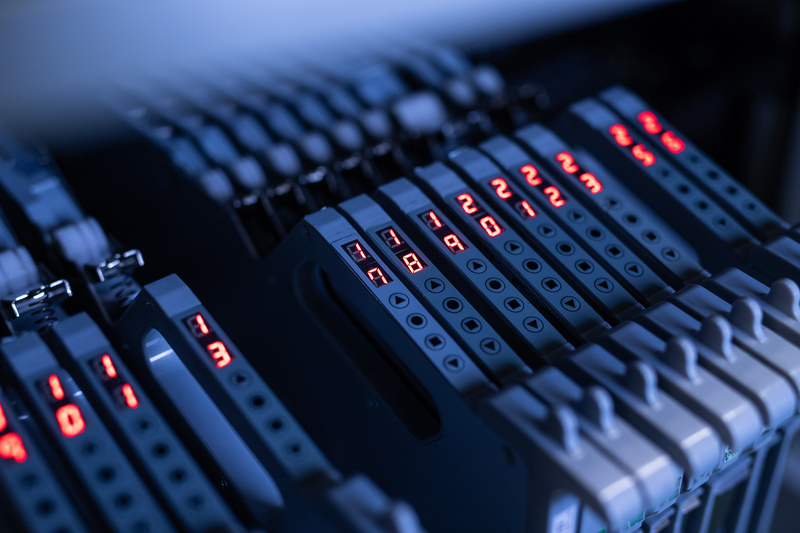 TalTech champions the development of 5G infrastructure network in Estonia and they aim to help businesses and researchers test solutions that require this ultrafast, low-latency connection. Estonian companies definitely will rely on the future of communication, one of them is Datel and their early warning system called Sille. The system collects and analyses data from European Space Agency satellites to detect shifts and subsidence of the ground and infrastructures like bridges, railways, pipelines, and even buildings, all in real-time. This solution will be vital in anticipating structural and subterranean events to improve safety and reduce economic loss. Estonia’s role as a leader in the international stage is growing in prominence. Estonia entered into a number of bilateral and multilateral commitments last year, notably in the realm of digital transformation and e-governance. On December, an agreement was signed between Estonia and African Union for collaboration in building the continent’s e-governance capabilities. The same cooperation agreement was signed with the Republic of Mauritius. Canada meanwhile bolstered the relationship with their Baltic counterpart for cooperation in digital governance and artificial intelligence. The North American nation is edging closer to becoming an e-state and X-Road’s architecture serves as a blueprint in pursuing their plans of a connected society. And probably no one can come close to the number of treaties that Estonia has entered than with its closest friend in the Nordic Region, Finland. A milestone in two countries’ roadmap towards interoperability was the integration of e-prescription system between the countries. Beginning of 2019, Estonian pharmacies have begun accepting prescriptions from Finnish doctors. 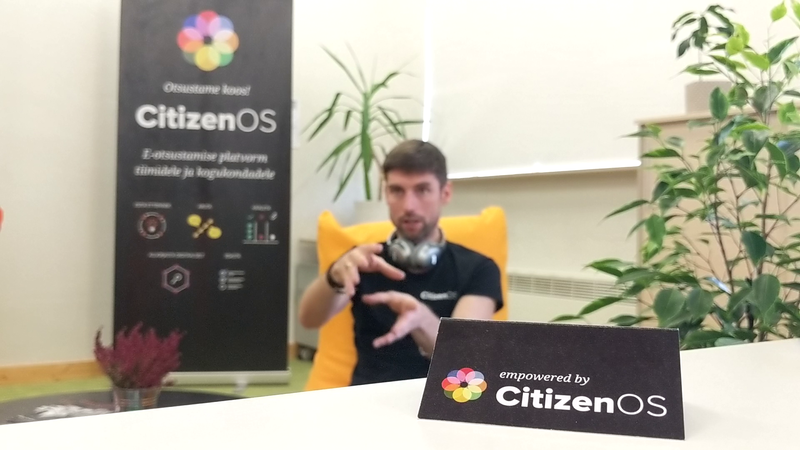 Estonia is also building its relationship with the rest of the world – through e-Residency. Half a decade on, the program is taking a natural evolutionary course to bring more services to its e-citizens and they are all laid out in a white paper dubbed as e-Residency 2.0. One feature of version 2.0 that will drastically improve the ease-of-doing-business is the option to use any bank in EU Economic Area when starting a location-independent venture. This move is expected to provide further convenience to its digital citizens as founders can field a wider selection for their banking needs. A plan to bring these services closer, physically, to current and potential e-residents is also underway. On October 2018, President Kersti Kaljulaid graced the opening of e-Residency Centre in South Korea. The centre is located in Seoul whose mayor, Park Won-soon, is also an e-resident. Aside from the growing number of developments, e-Residency program is also growing in population. Since its launch in 2014, Estonia has 48,000 e-residents and among them are prominent figures and world leaders. Last year the program added the names of Bill Gates and Pope Francis in its list of digital citizens. His Holiness accepting e-Residency ID makes the total number of states with e-residents to 154. For comparison, the United Nations has 195 member states. Truly, Estonia has been a driving force in pushing digital innovation around the world. The Baltic nation is one of the leading voices in regional and global conversations about e-governance, AI, and the future of technologies. Back in September, Tallinn hosted world leaders, IT ministers, think tanks, and technology experts from digital-minded nation in an annual congress aptly called Tallinn Digital Summit. A topic that has been gaining traction for a while now is the future of AI and the policies that should support its development moving forward. The consensual theme of the discussion is that technologies should remain in favour of people and not otherwise. Estonia’s proposed Kratt Law embodies this thesis that sanctifies the welfare of humans above all while at the same time support the ethical development of AI and other future technologies. The impact of sound legislation like the proposed Kratt Law cannot be better demonstrated than by now ubiquitous digital signature. In 2018, aside from the national ID and Mobile ID, people have begun using their Smart-ID app to sign documents which have officially been acknowledged as legally binding as ink signature. 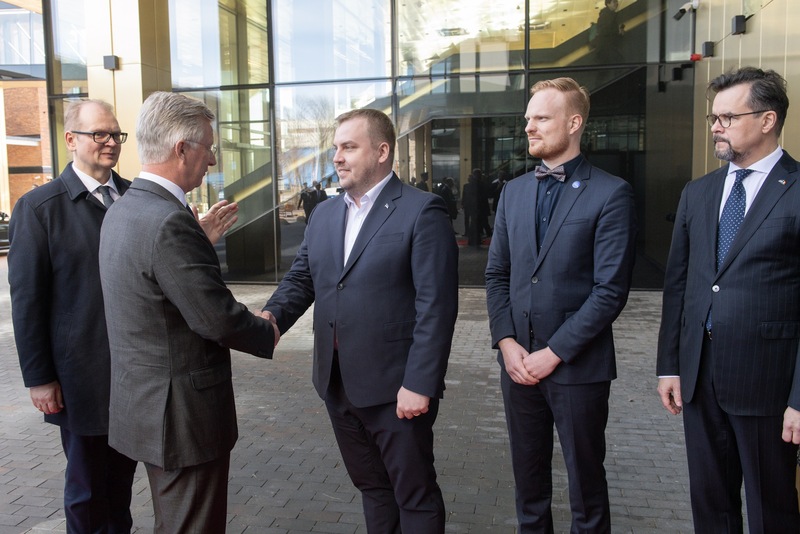 This forward-thinking legislation almost reflects the kind of mindset Estonians have towards the importance of seamless integration of technology to the society together of course with its complexities. It is no coincidence that some of the brightest Estonian luminaries are being tapped for important roles in complex facets of our modern age; take for example former Airforce commander Colonel Jaak Tarien who now occupies the directorship in NATO’s Cyber Defense Center of Excellence. Another Estonian who is at the forefront of the virtual landscape is Heli Tiirma-Klaar who just became Estonia’s first Cyber Ambassador. She is also considered as EU’s first cyber diplomat and one of the shapers of Europe for her contributions in the field of cybersecurity. Efforts to make things better did not go unnoticed. Back in March, Estonia received Government Leadership Award at GSMA World Congress in Barcelona. The award was given for the country’s role in enriching mobile experience particularly the enabling solution Mobile ID and the development of 5G network. Estonia also received the laurels when it peaked at various indices. Some of which are 1st in national cyber security index, the best startup destination, and the freest internet in the world. It is worth mentioning too the efforts Estonia have done in climbing up the ladder in Digital Health Index, Global Transformation Index, Expat Insider Ranking, and Prosperity Index. Individual accolades were given to influential Estonians in governance and business as well. Former President Toomas Hendrik Ilves, together with former and present CIOs Taavi Kotka and Siim Sikkut, were credited as among the Most Influential People in Digital Government. Kaidi Ruusalepp of Funderbeam and Karoli Hindriks Jobbatical were named as two of Europe’s 50 Most Influential Women in Startup and Venture Capital Space. With Estonia seems like firing on all cylinders, it was not long before the cameras point towards Tallinn to see firsthand what this buzz is about. From the Baltics to Nordics, to the rest of Europe; Africa and Asia; across the Atlantic to Americas; stories of e-Estonia and its digital society brought curiosity and renewed optimism that maybe, somehow, someway, an efficient, secure, transparent, and digitally connected government is possible. Germany published lots of contents about Estonia last year, some about e-governance while others are about the vibrant startup scene. Meanwhile, broadcast networks from Italy and Czech featured Estonia’s digital ecosystem in their programs. Tech companies like Taxify and Skype are already household names in Kenya. The African nation is also familiar with the expertise of Estonia in e-governance and is eager to learn from the Baltic counterpart’s best practices. Over in the US, the Forbes Magazine raved about i-Voting and how Estonia’s system could solve the myriad of woes the Americans are put through each and every election. Then Latin America, like Brazil and Argentina, narrated what life is in a digitally advanced country. The Pacific side is of course not left behind from all the noise, however far they may be. Some news items in that corner of the world talk about cybersecurity. Japan looked at the cooperation in cyber defence while Singapore and Australia brought up Estonia’s credentials in fighting cybercrimes. And when you have an app for Christmas Trees, you bet that even North Pole is sold to your digital expertise. Now we are traversing the Highway 2019, carrying that energy and momentum are imperative to reaching our goals. This year is going to be equally exciting and we are happy to share this road with you. Hang on tight ‘cause this is going to be a ride!